When we speak of the grace of God operating in our redemption is this grace a grace that enables us to believe? If the grace of God helps to believe then the Lord is being gracious. 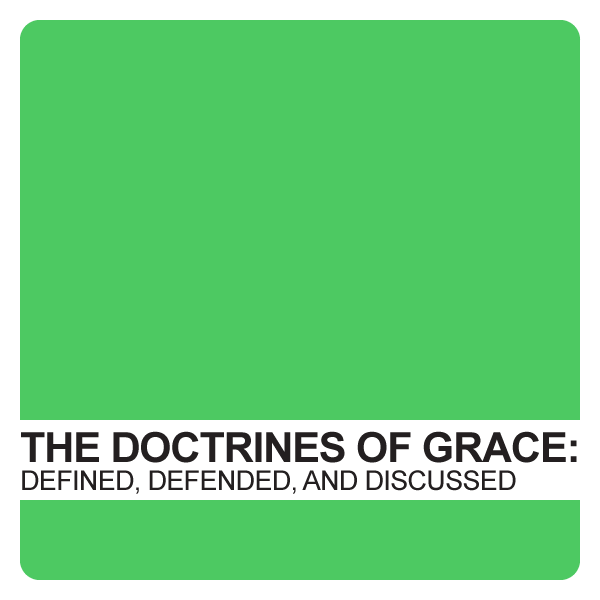 However, does grace merely help us to believe or does it compel us to believe? Does the grace of God renovate or regenerate us in such a way that we will certainly turn unto the Lord? In other words how do we receive the blessings of Christ? Please stay tuned to our sermon titled, "Irresistible Grace: Praise God for His Interruption."